Fancy seeing your name on a billboard just like the glamorous Broadway stars of movies? Well we can make that dream a reality! An eye-catching design with the face of your company or event can reach a thousand eyes at once; your audience will be riding the bus, relaxing on the train or commuting to work. Billboard Posters make an impact with their size and their message, printed using UV resistant inks on a plastic back paper, these guys are the giants of the advertising world. Billboard posters will make your advert the most noticed on the street. When the average sized poster won't fit your marketing campaign, the super large poster looks great adorned on any street furniture. What is six + 8? These enormously sized posters are perfect for shouting out your message to the entire World. Make sure your marketing message is bold and colourful to capture the attention of the public. An Adshel bus stop poster needs to be incredibly light, yet strong and durable. 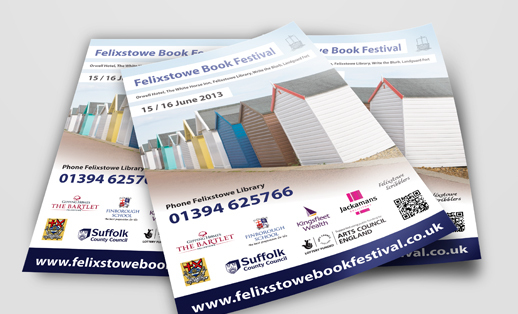 We print our giant 6 sheet bus stop posters on a plastic backed paper, which weighs 165gsm (very light). The poster clips into the tip of the bus shelter frame, and hangs. A material which is too heavy, will fall and crease. Large blue backed posters are used through out the UK, by theatres and production companies, pasted to poster walls. The blue reverse of the paper, helps to hide what was on the wall before, so there's no show-though. The classic billboard poster, is printed in strips and pasted to an advertising billboard. Typical sizes include 4m wide by 3m deep and 6m wide by 3m deep. These come in 80cm or 1m wide strips (or half strips), which can either be pasted edge to edge of with a slight overlap. Common Question. How big is a bus shelter poster? Typically a bus shelter poster is 1200mm wide by 1800mm high. Also known as a '6 sheet'. The super large posters require a fitting design which will look appropriate. Our team of designers have experience in making all kinds of promotional material and are experts at creating designs suitable for posters.